One of the many benefits of owning your own home is the freedom to find your ‘furever’ friend. By pointing out the aspects of your home that make it ‘pet-friendly’ in your listing, you’ll attract these buyers rather than alienate the 61% of American households that have a pet! If you are one of the many homeowners looking to list your home for sale, how do you stand out to the millions of pet parents searching for their dream homes? A recent study by the National Association of Realtors (NAR) revealed that there are many aspects of the home buying, selling and owning experience that have been greatly impacted by American’s love for their pets. 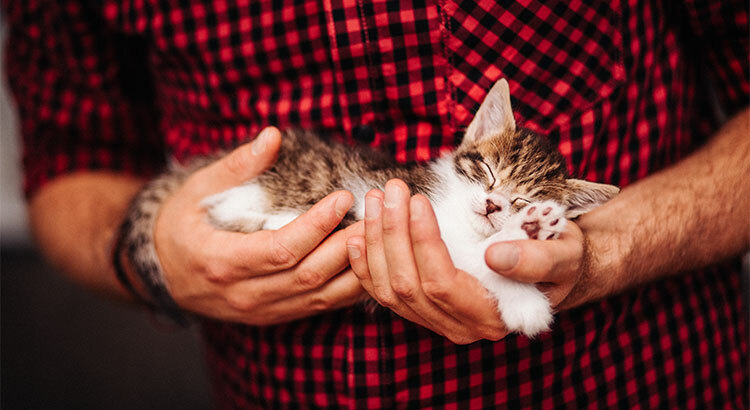 “In 2016, 61 percent of U.S. households either have a pet or plan to get one in the future, so it is important to understand the unique needs and wants of animal owners when it comes to homeownership. New home builders have actually begun installing retractable pet gates that tuck away neatly inside door jams as a highly requested feature in new homes to attract pet-parents, according to Builder.com.